Be bilingual! 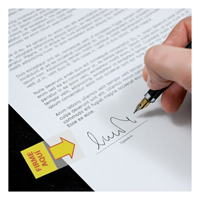 "FIRME AQUI" means "Sign Here" in Spanish. 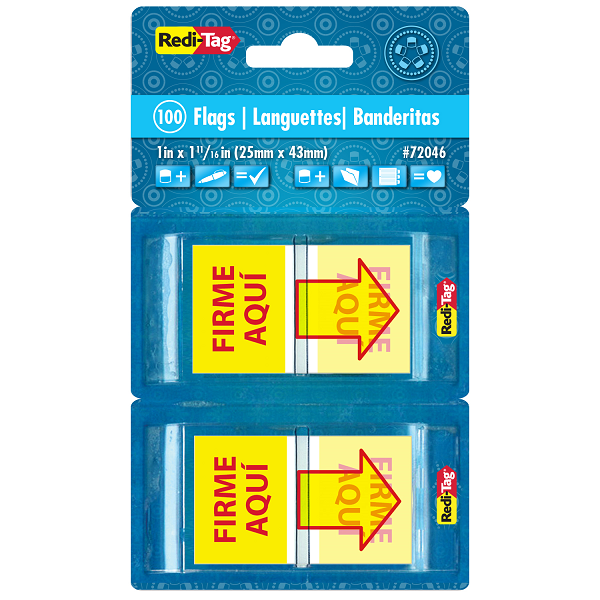 Easily show Spanish speakers where to sign. 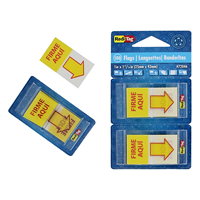 Page flags are packaged in the popular pop-up dispenser. 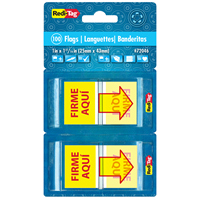 Flag Size: 1" x 1 11/16"